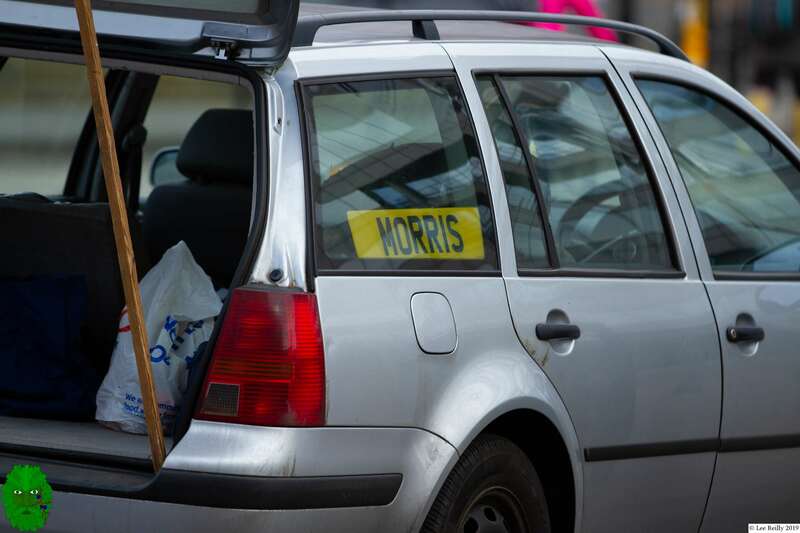 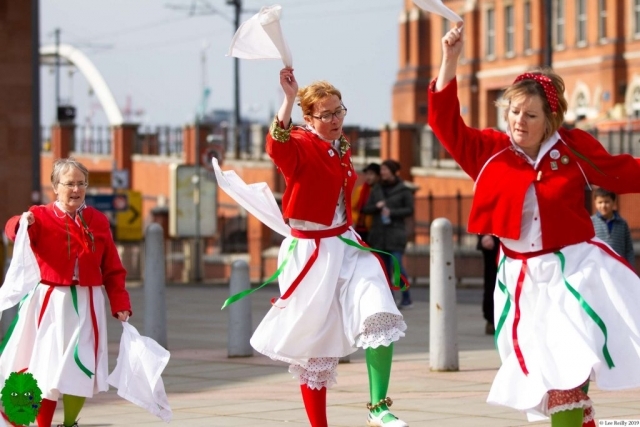 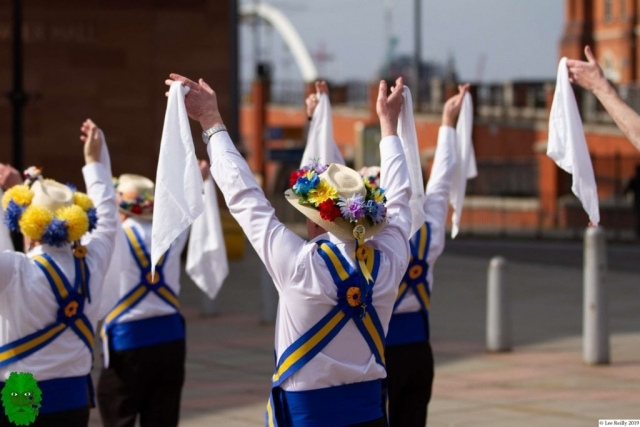 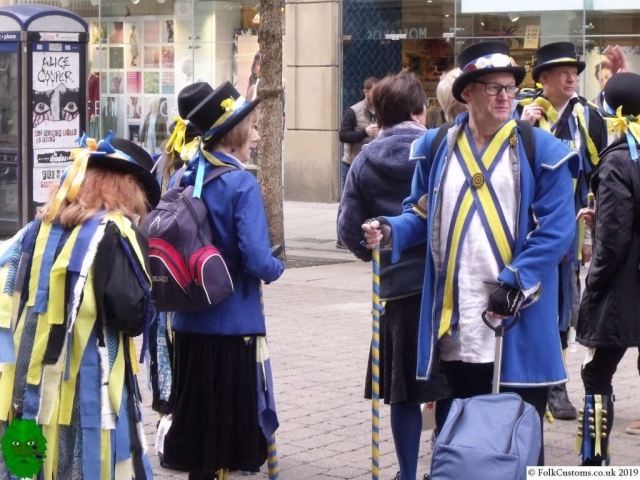 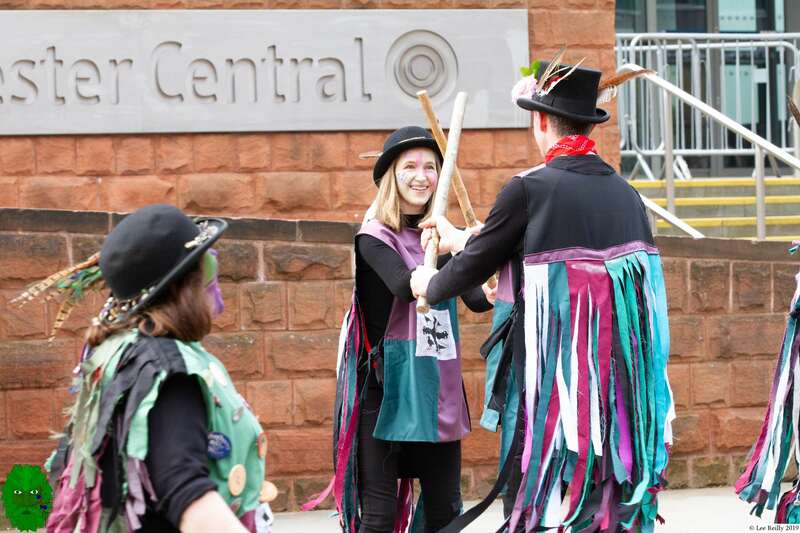 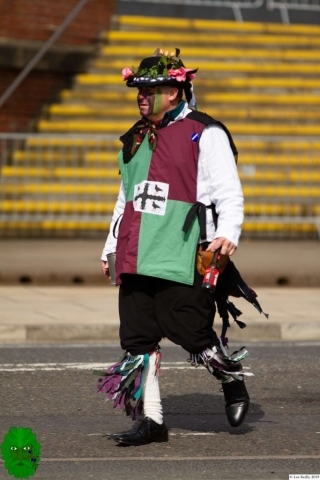 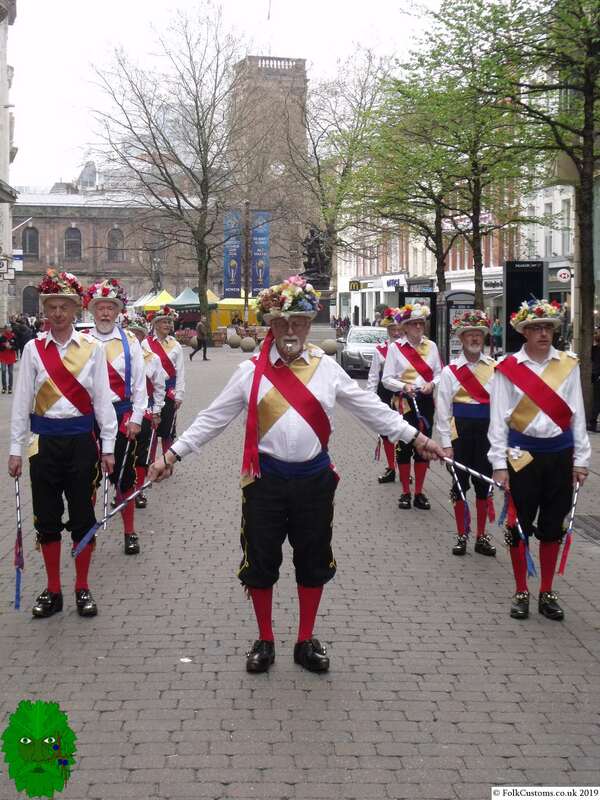 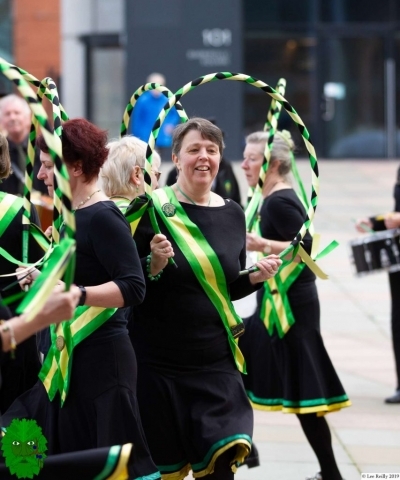 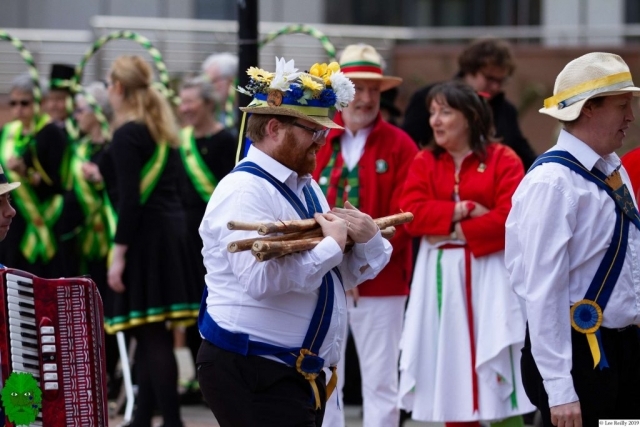 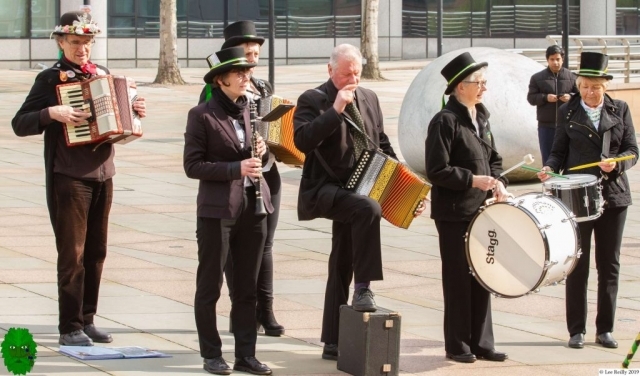 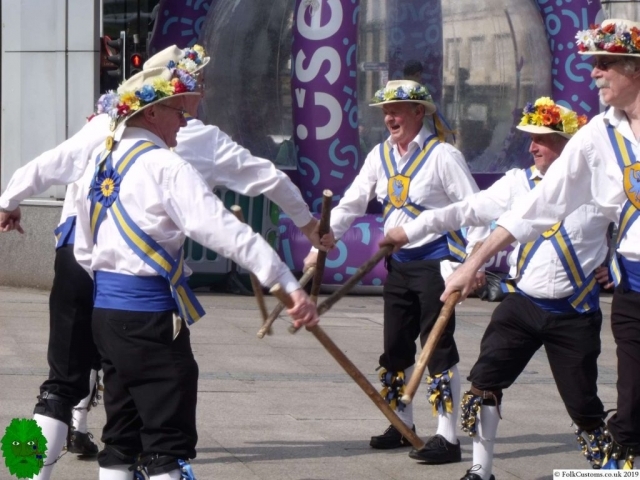 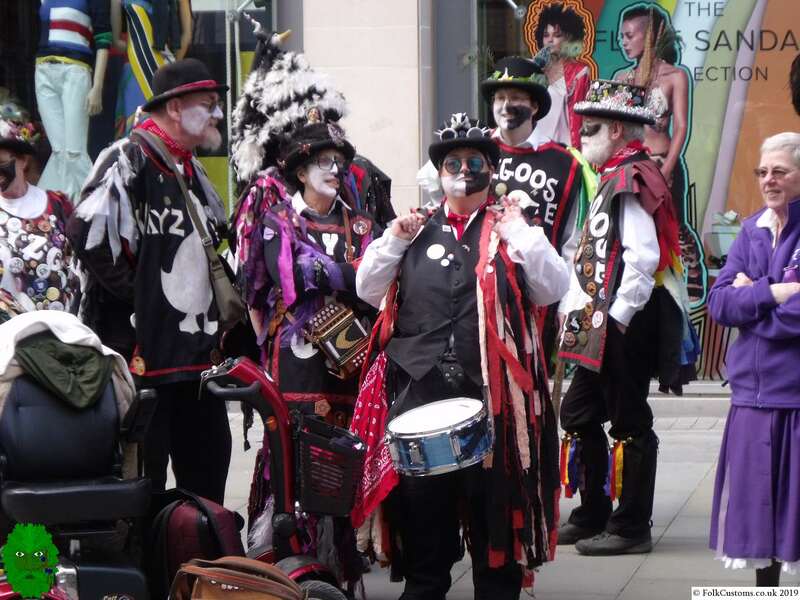 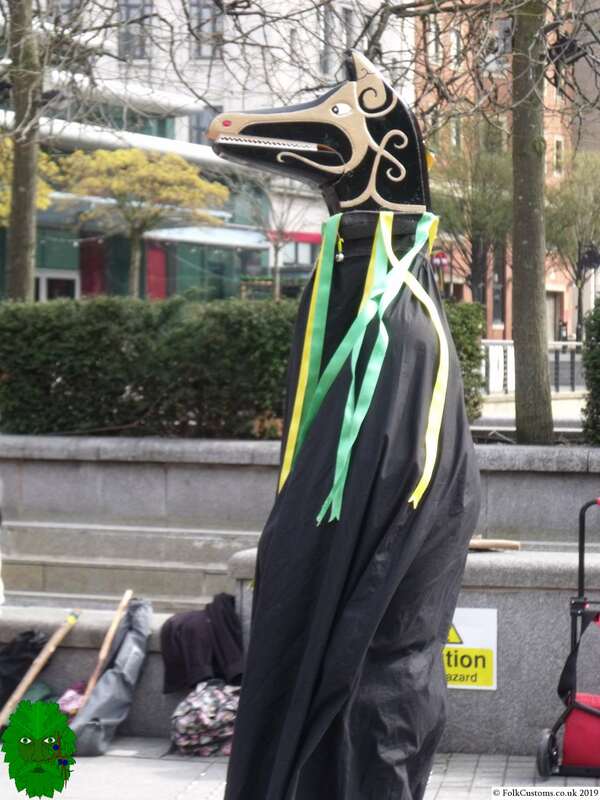 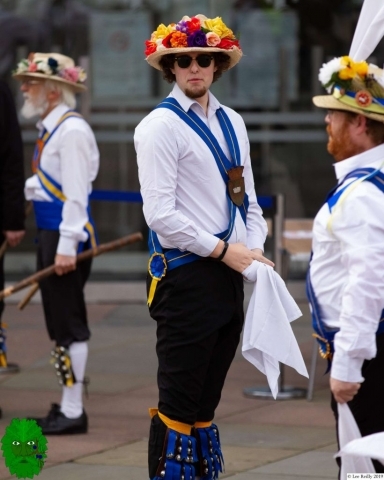 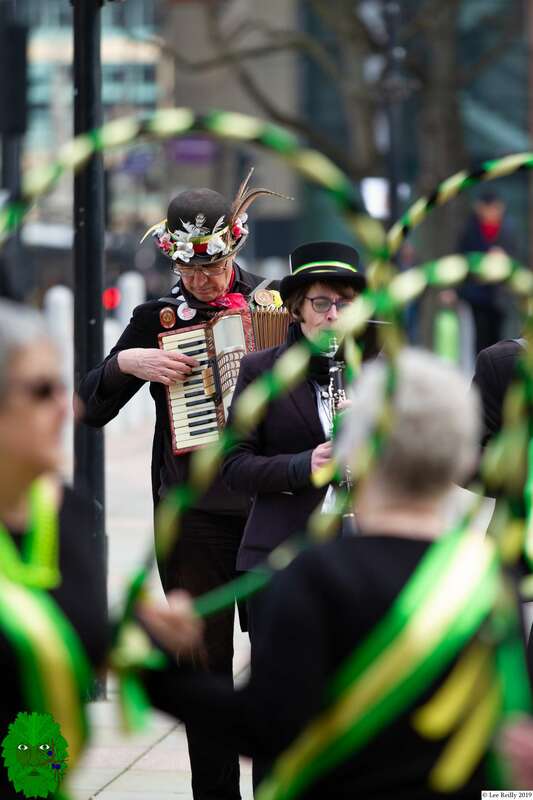 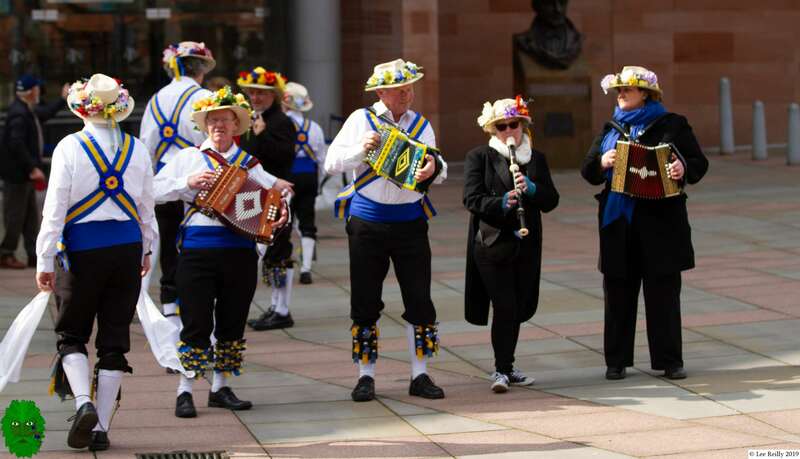 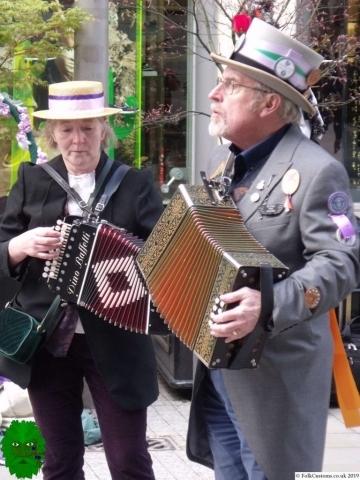 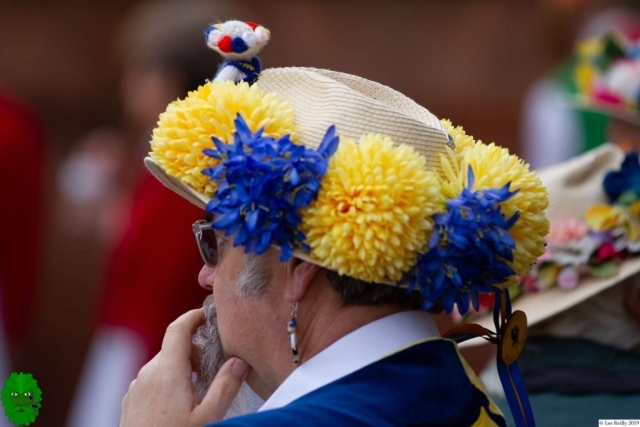 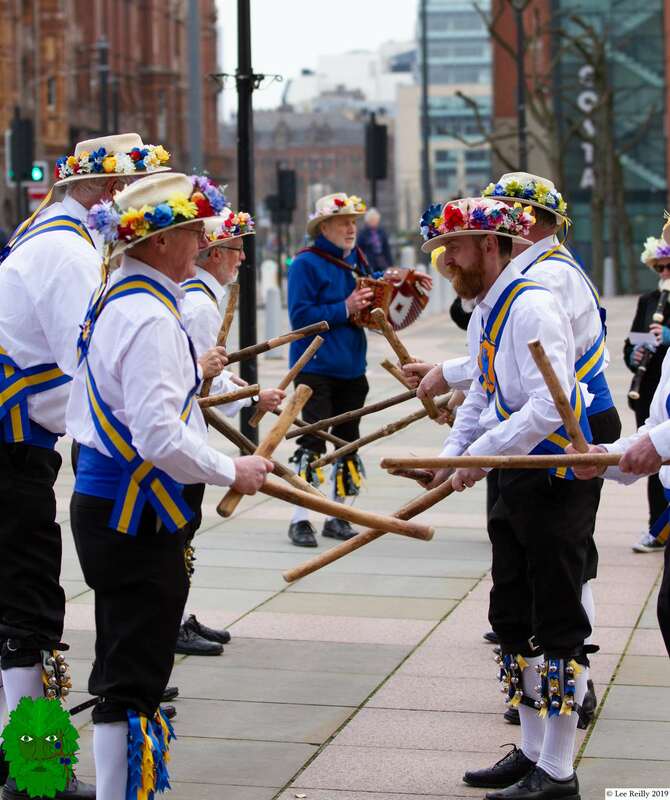 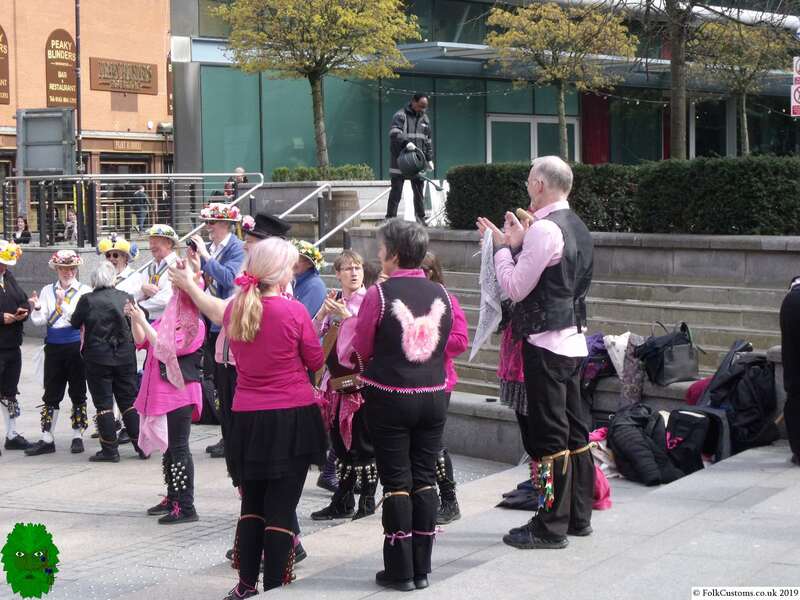 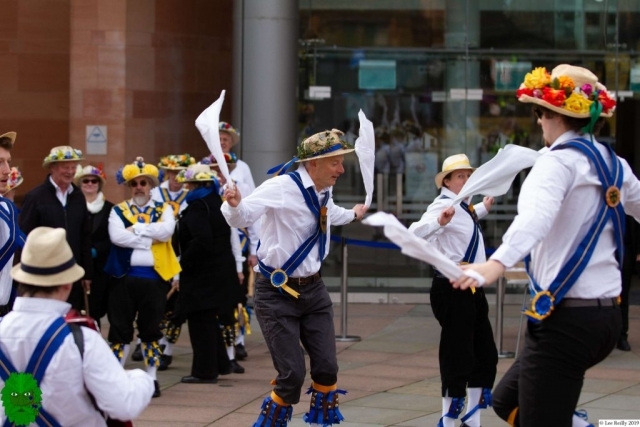 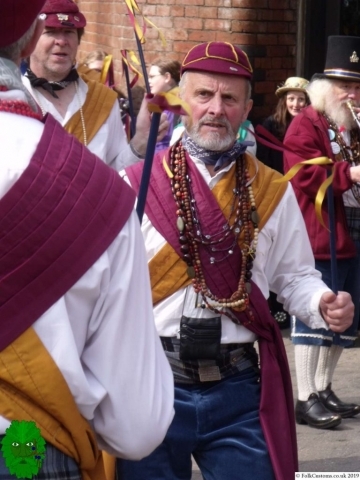 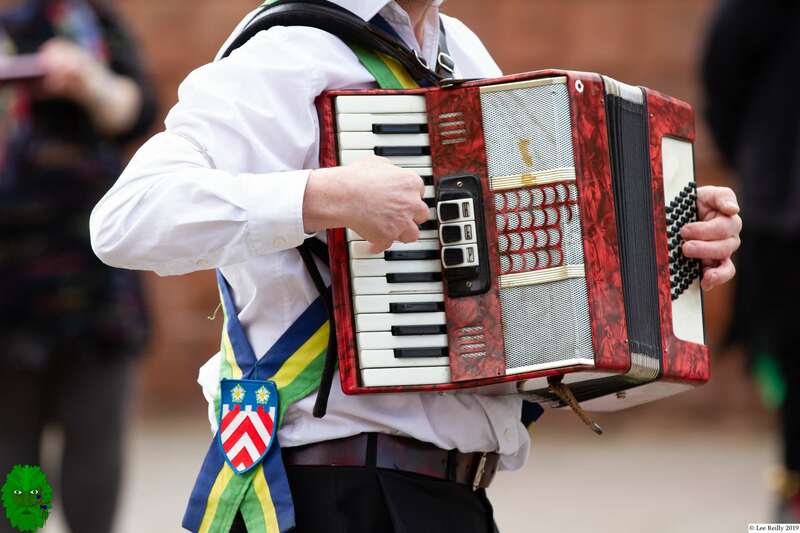 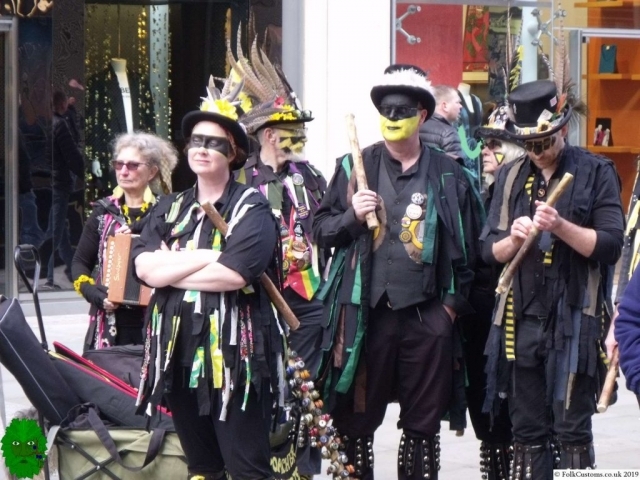 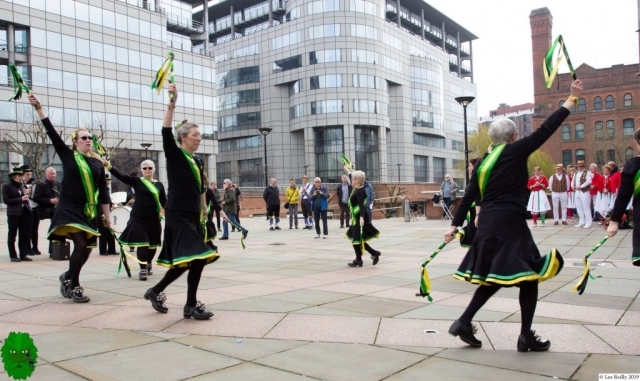 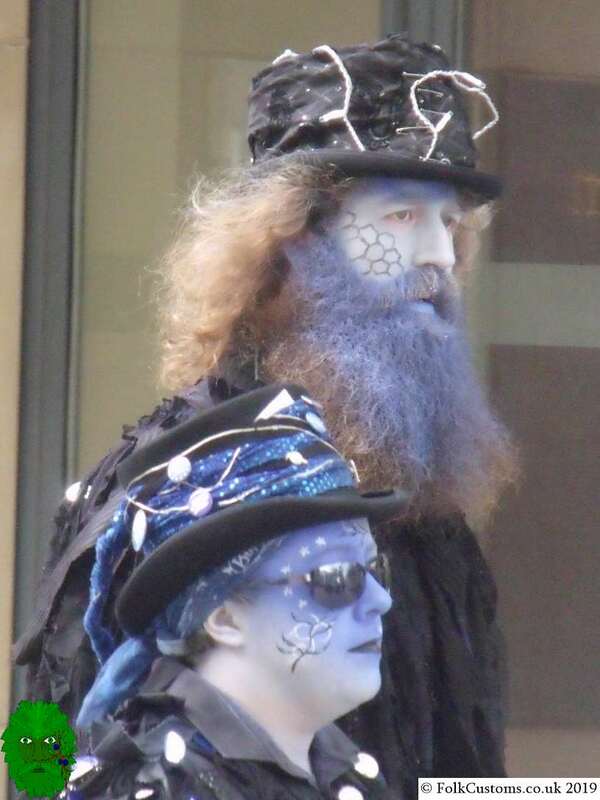 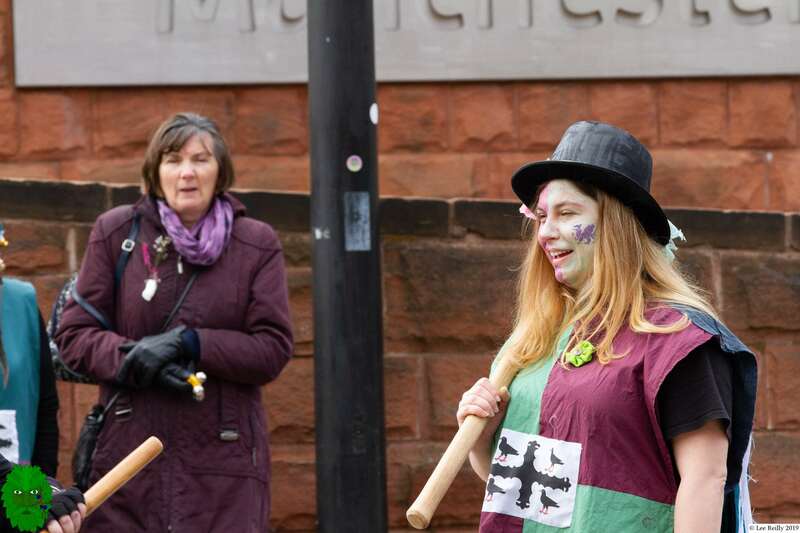 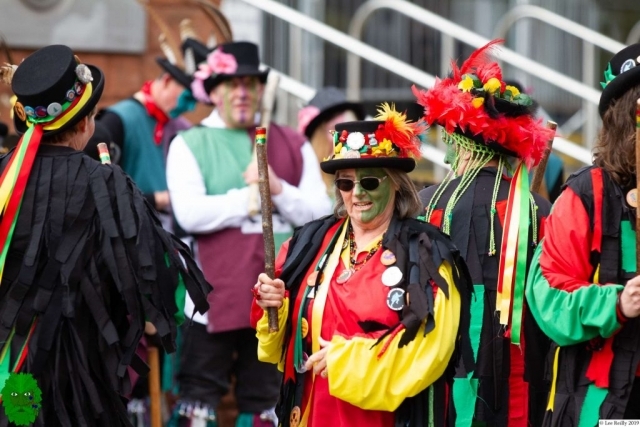 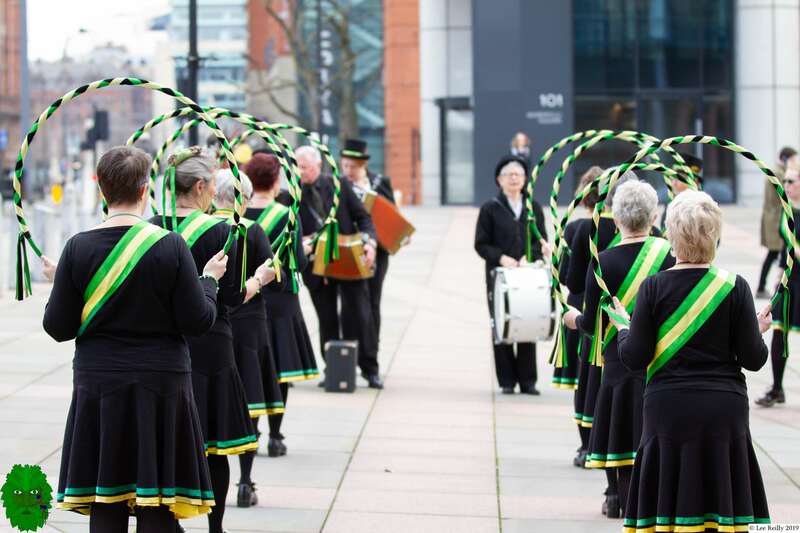 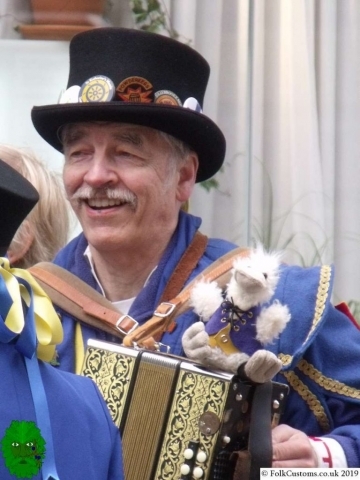 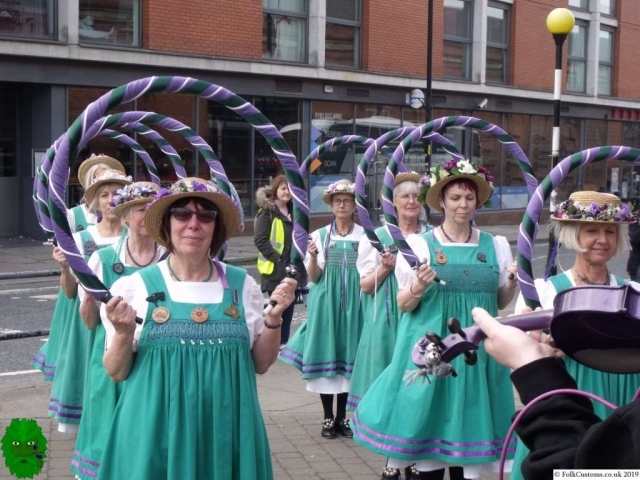 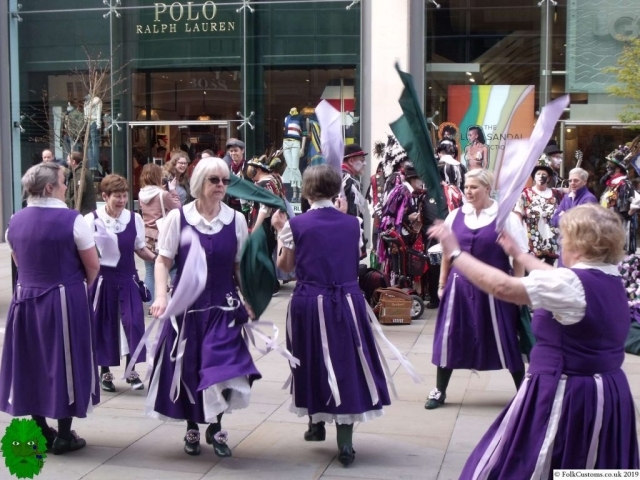 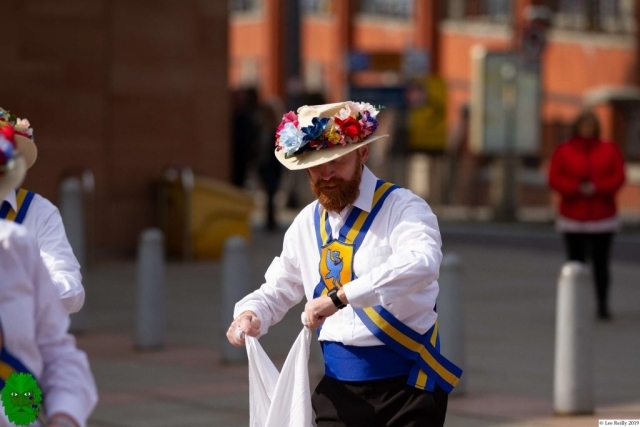 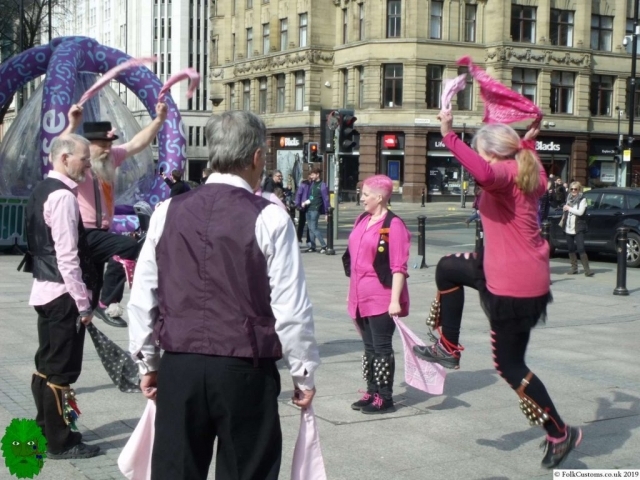 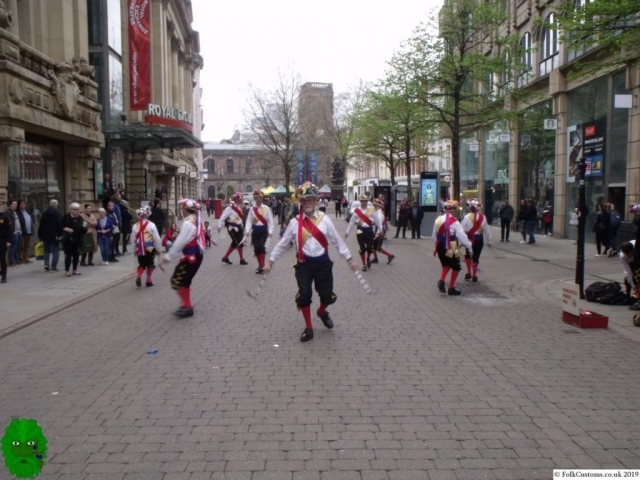 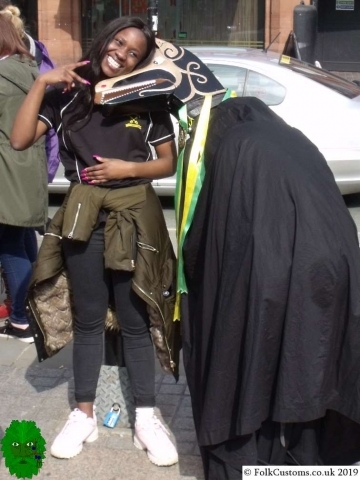 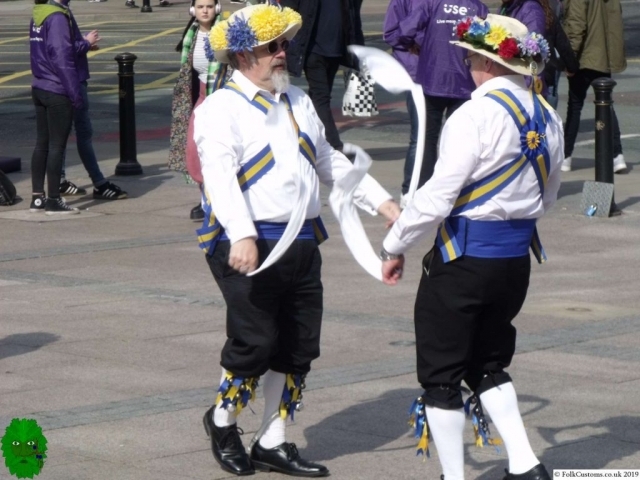 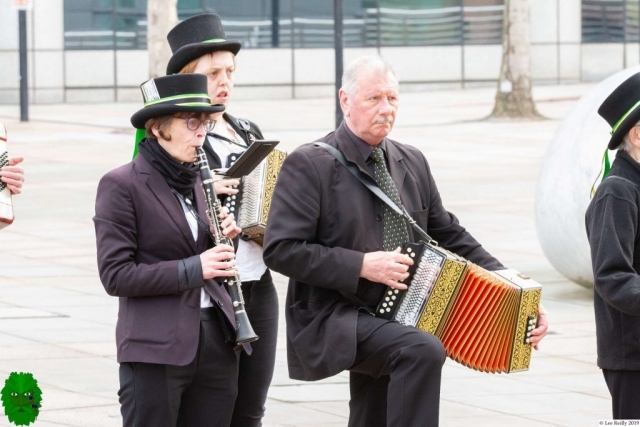 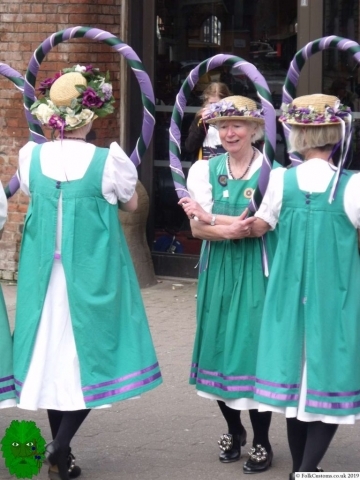 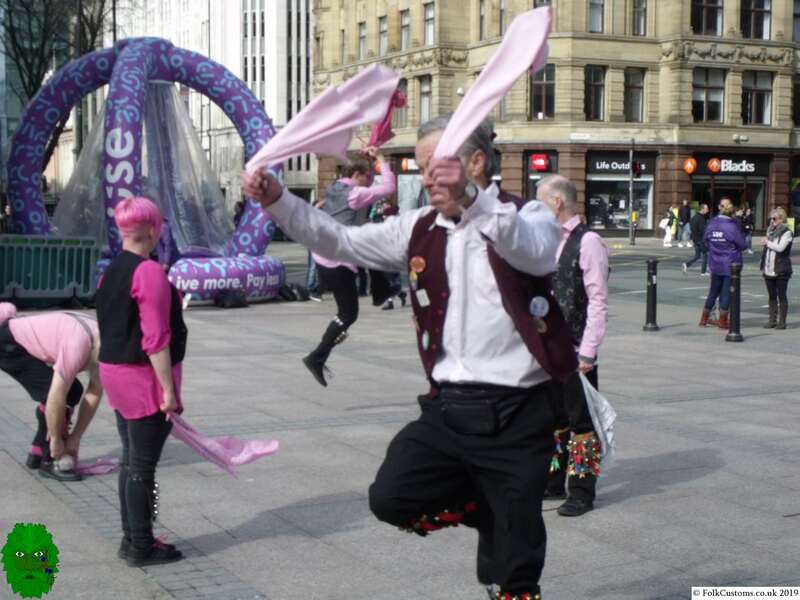 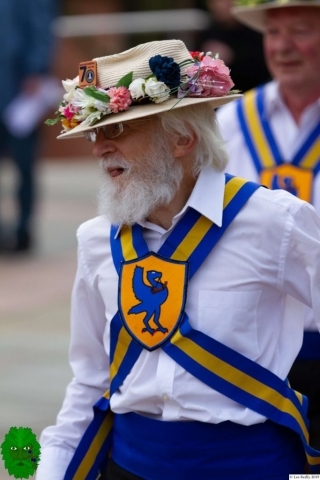 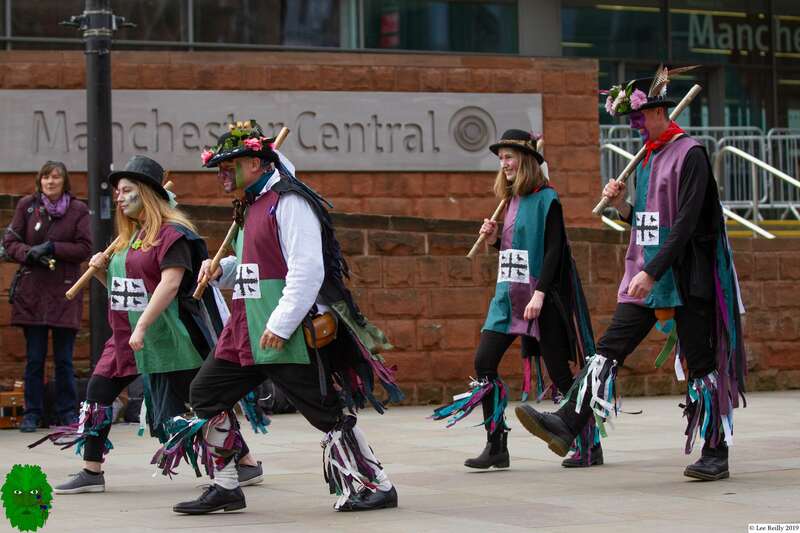 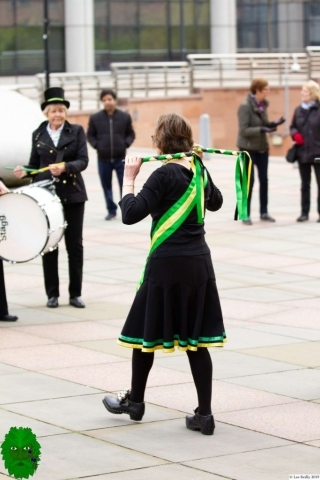 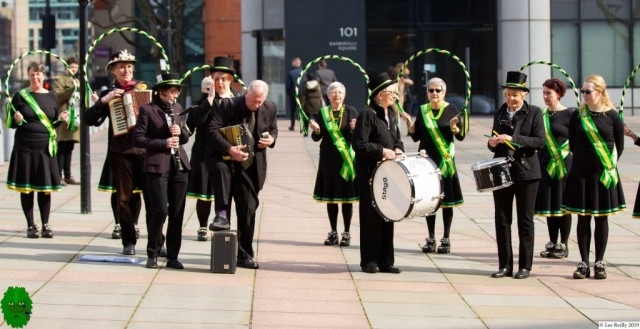 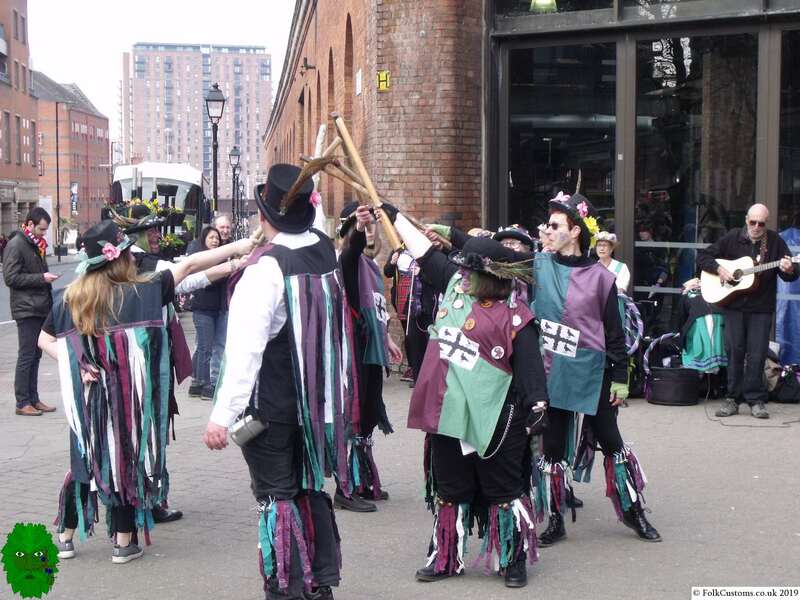 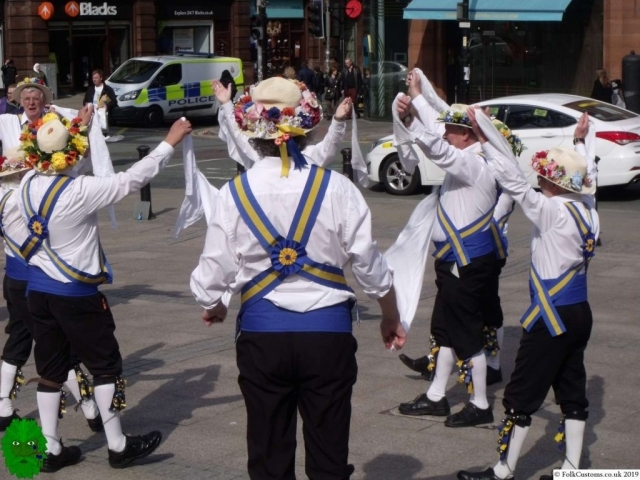 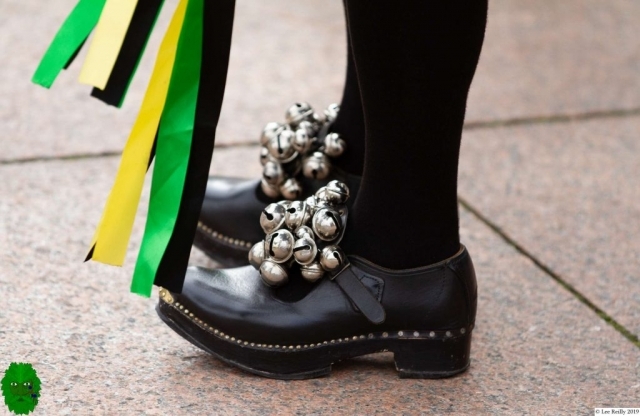 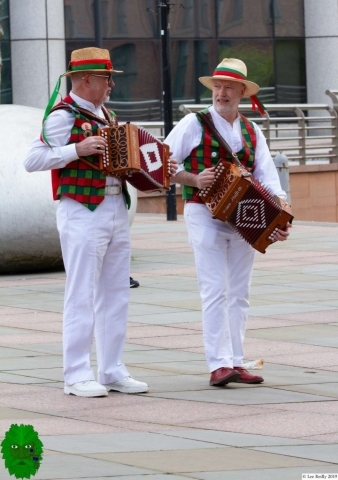 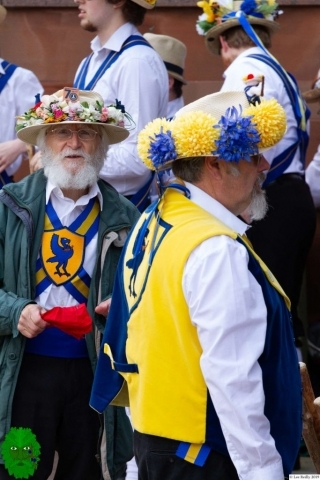 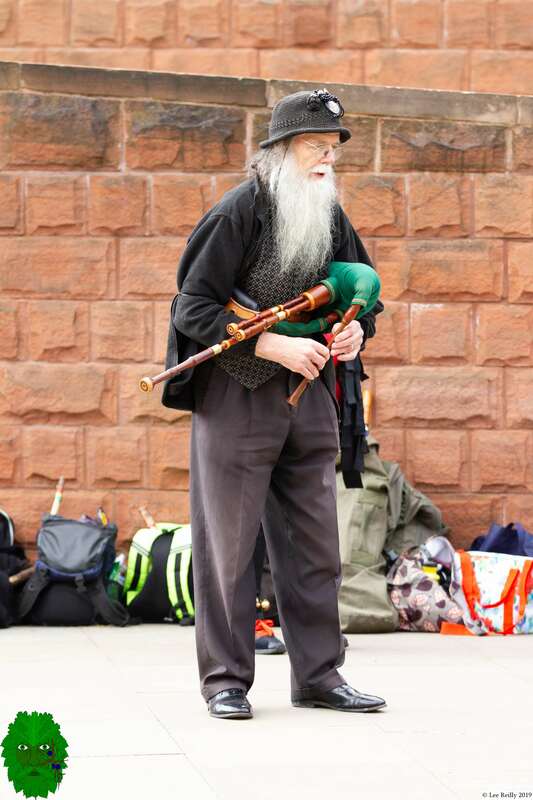 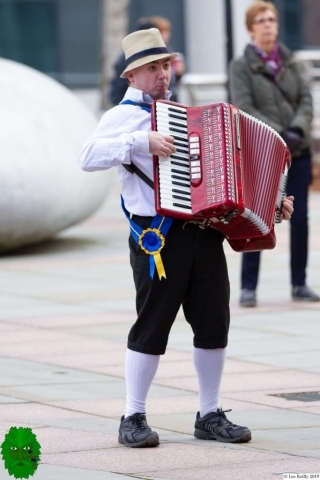 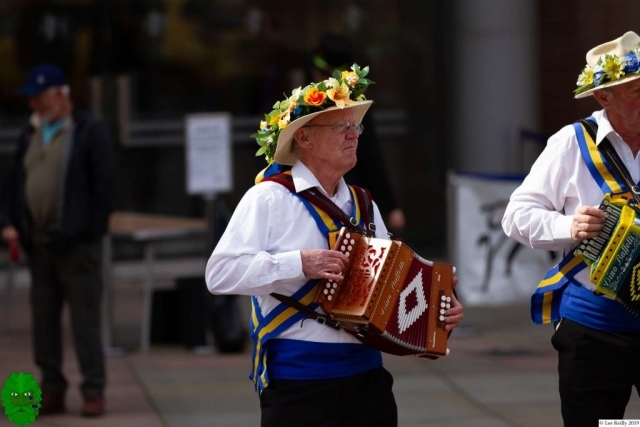 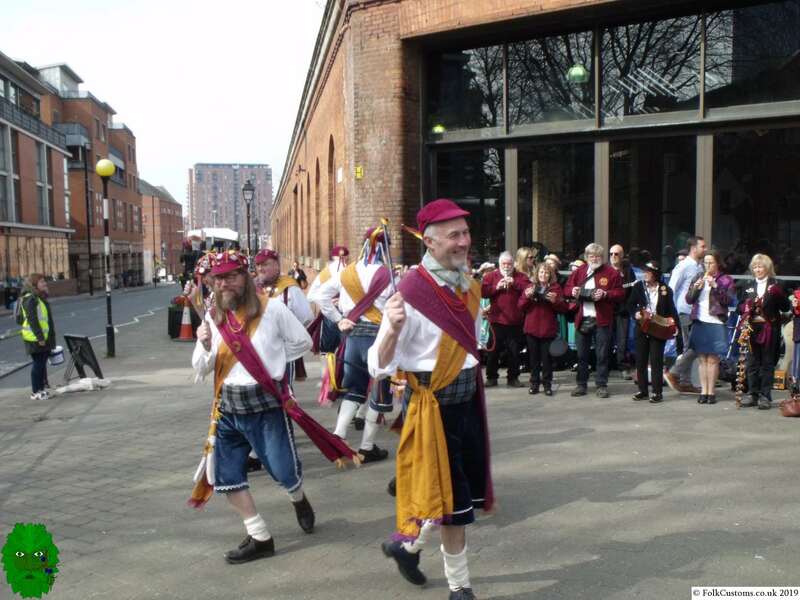 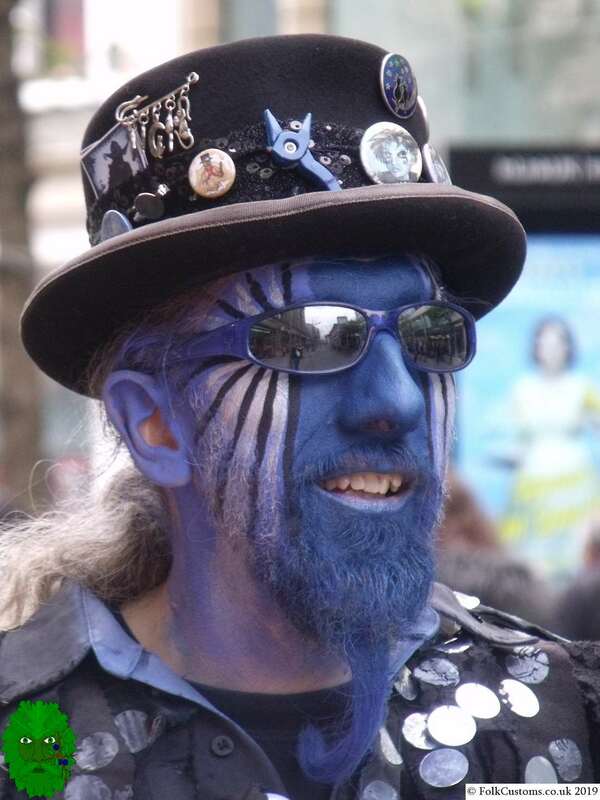 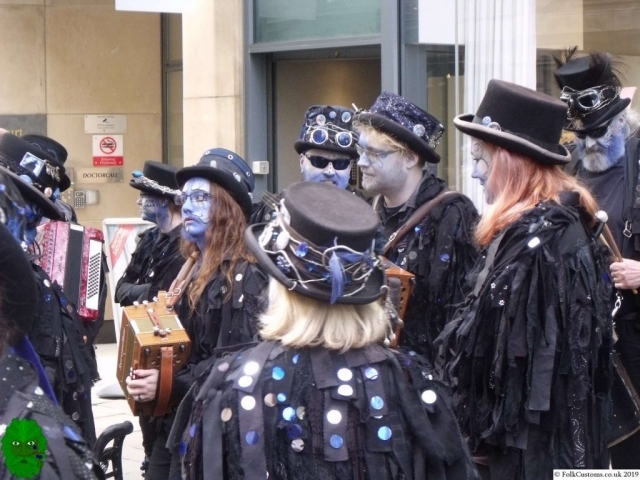 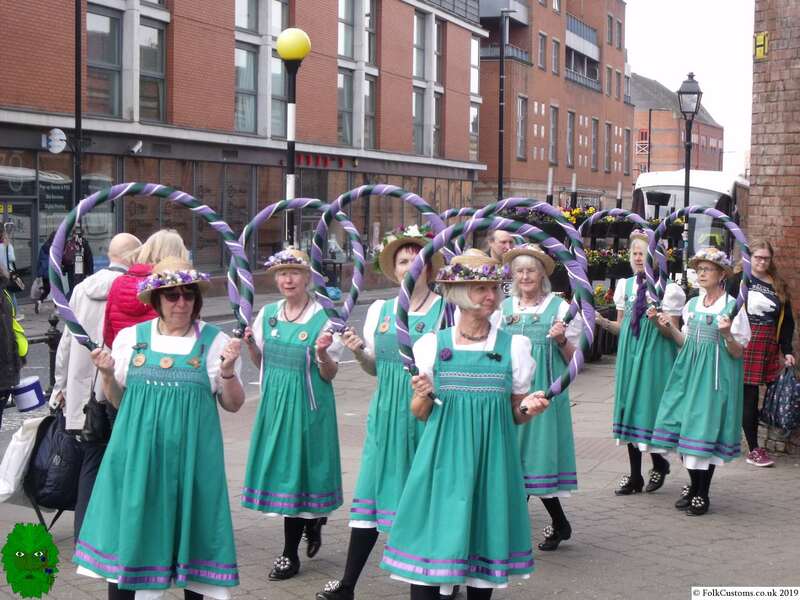 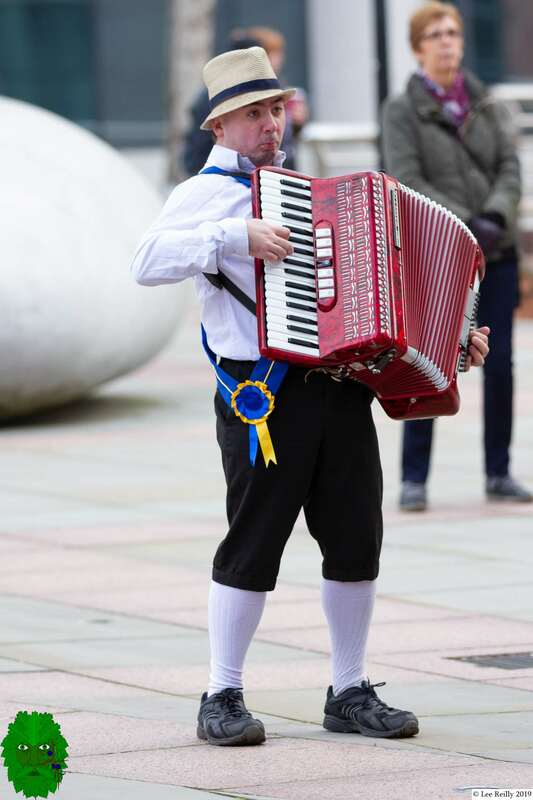 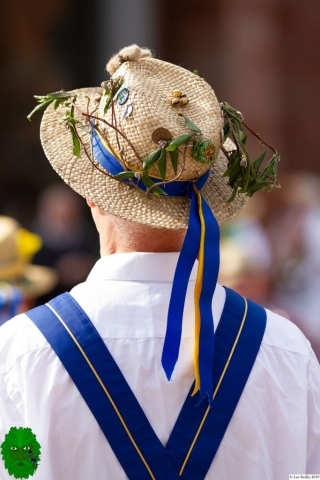 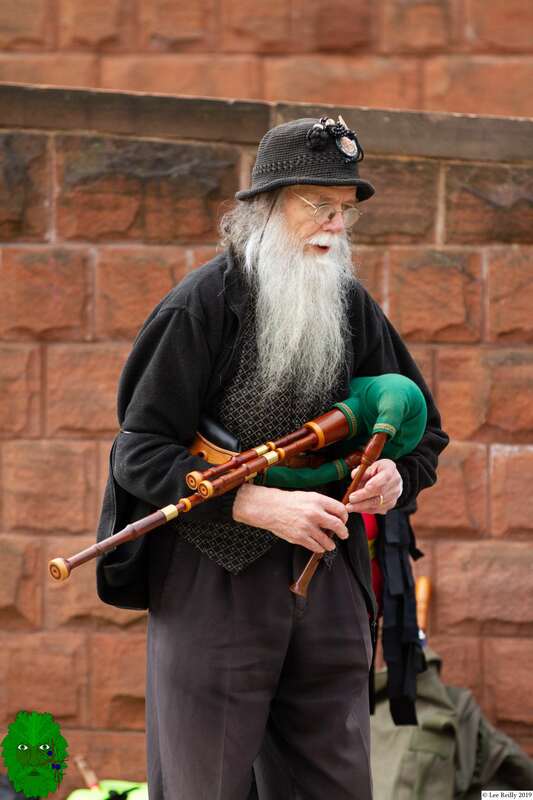 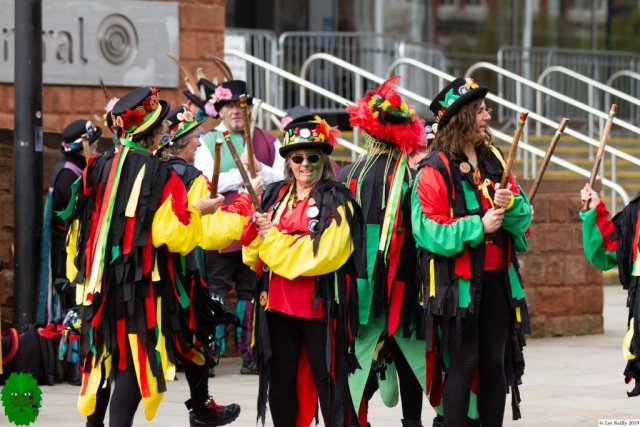 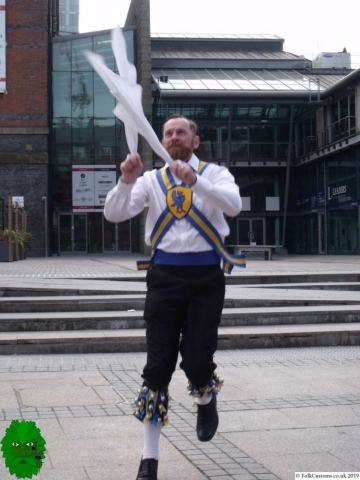 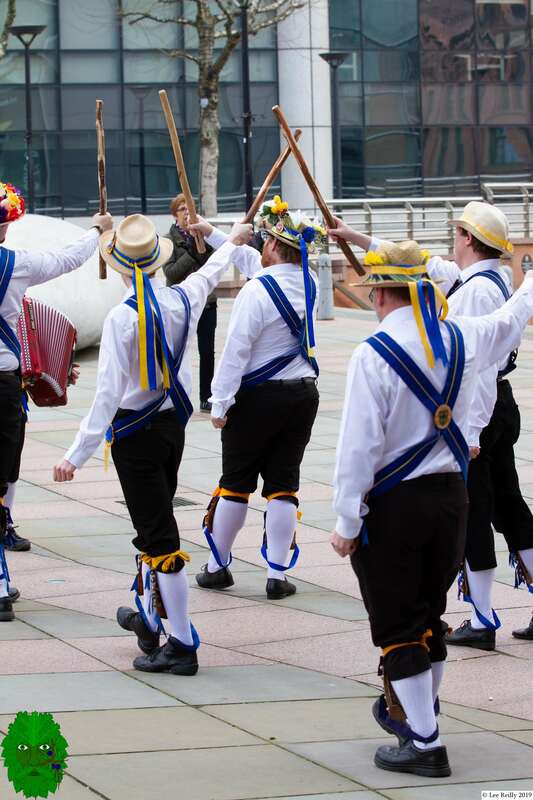 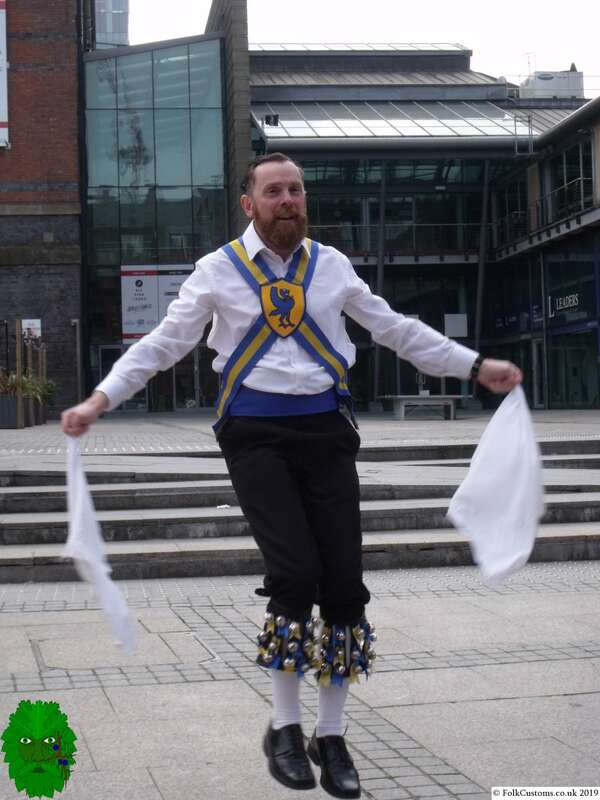 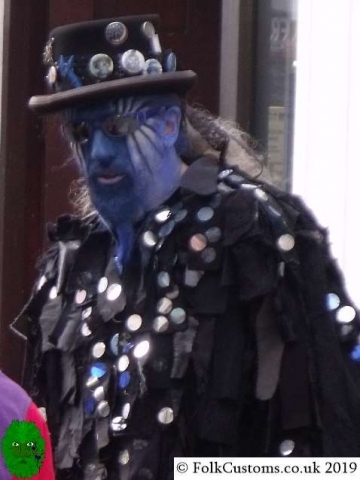 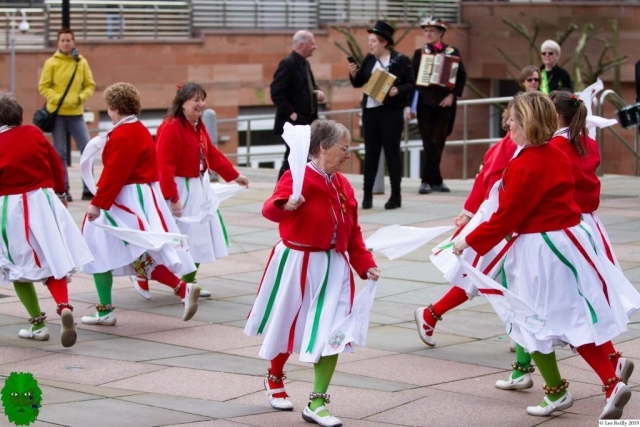 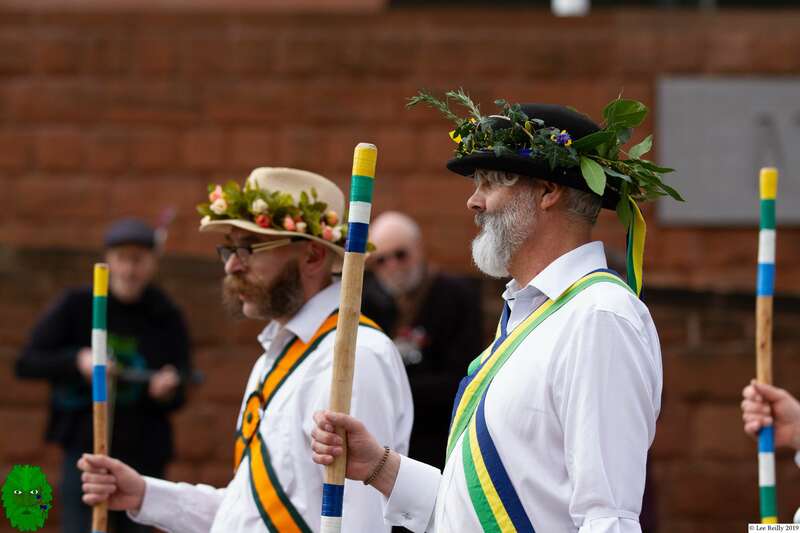 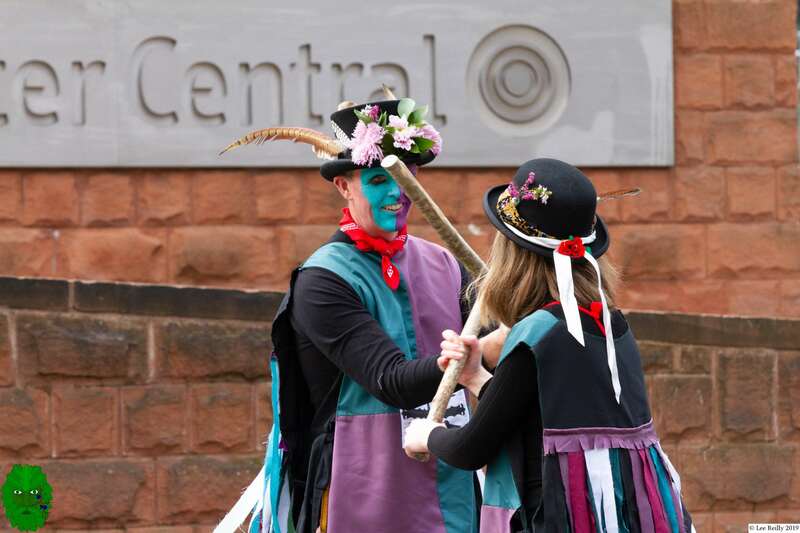 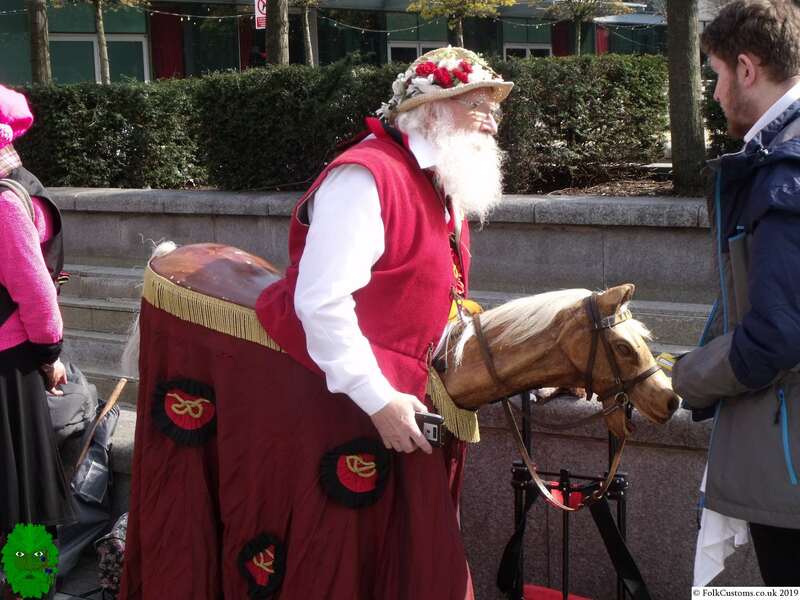 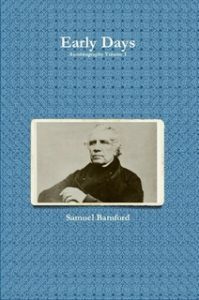 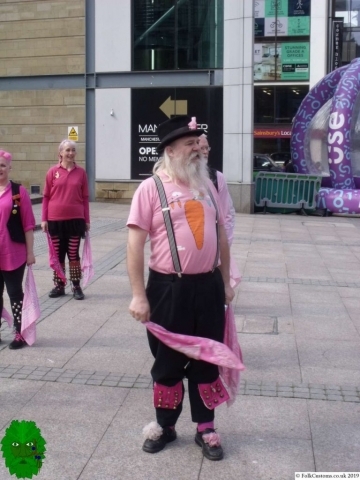 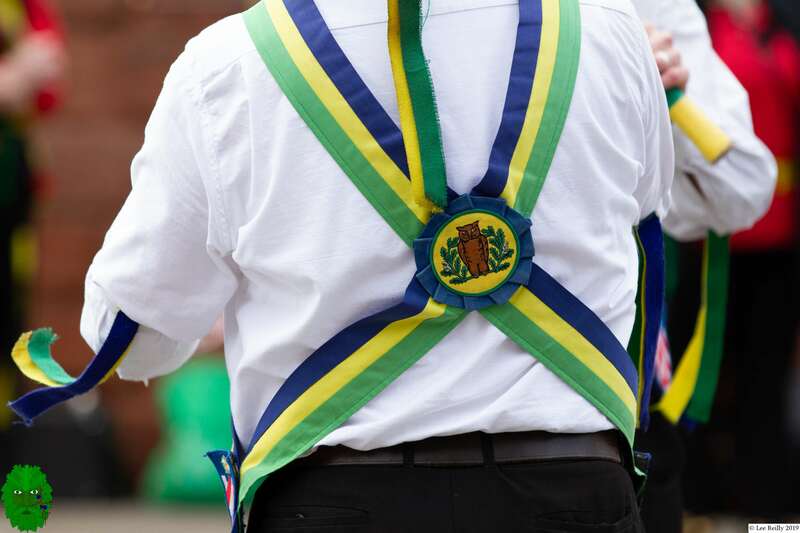 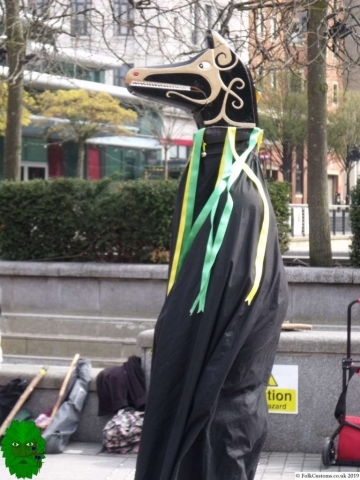 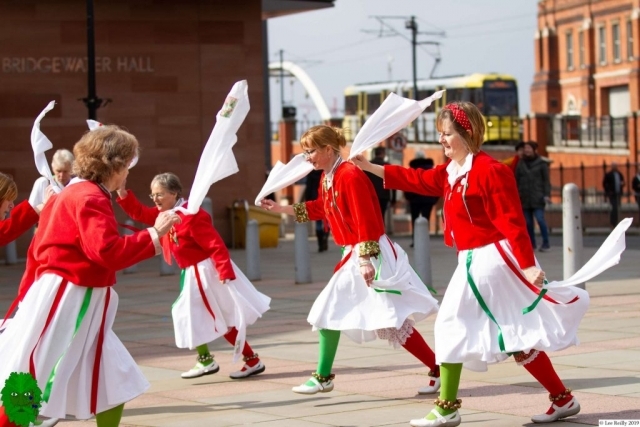 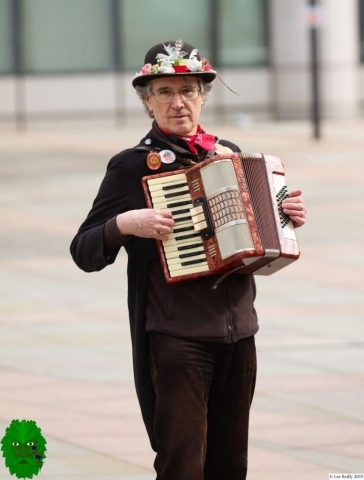 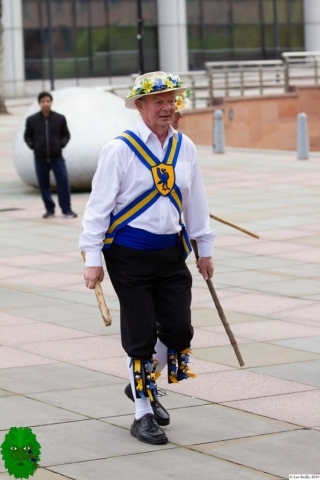 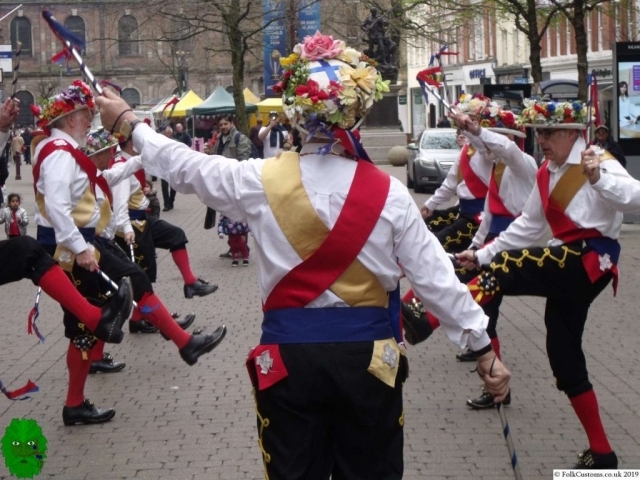 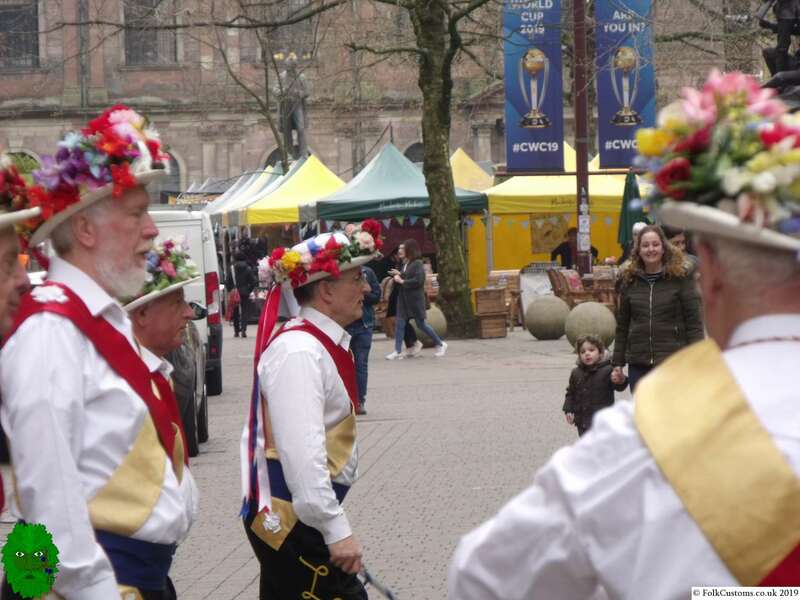 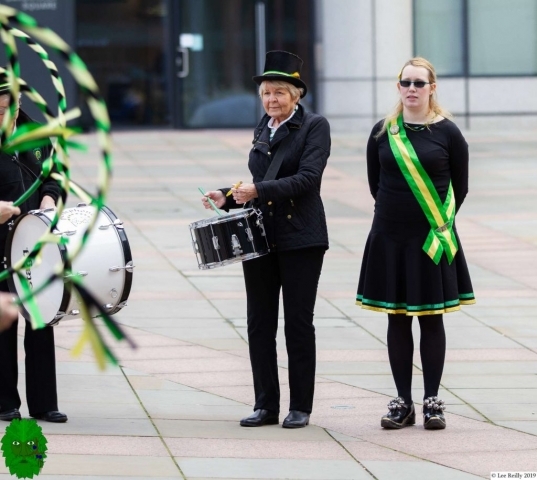 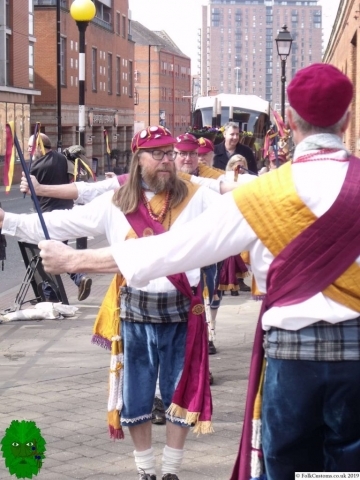 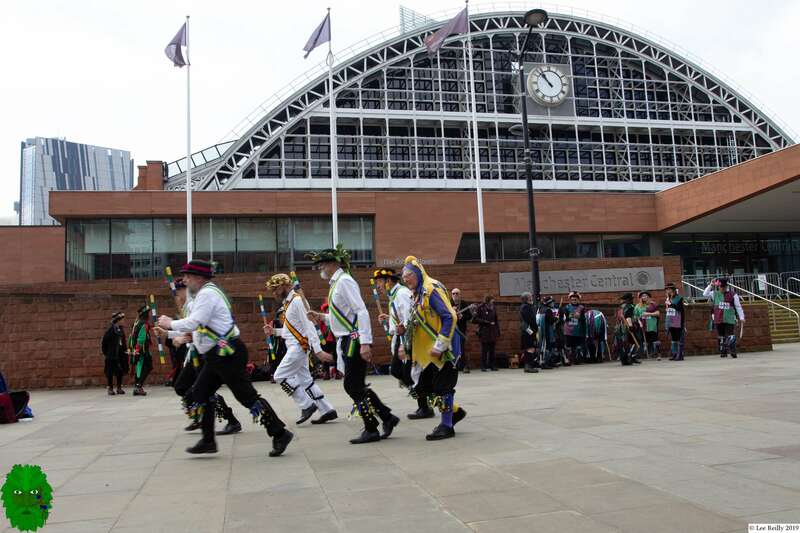 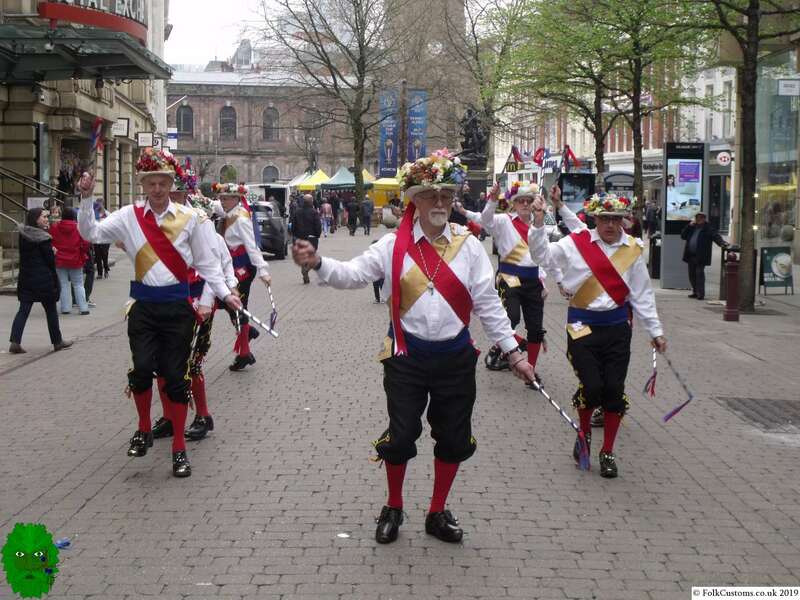 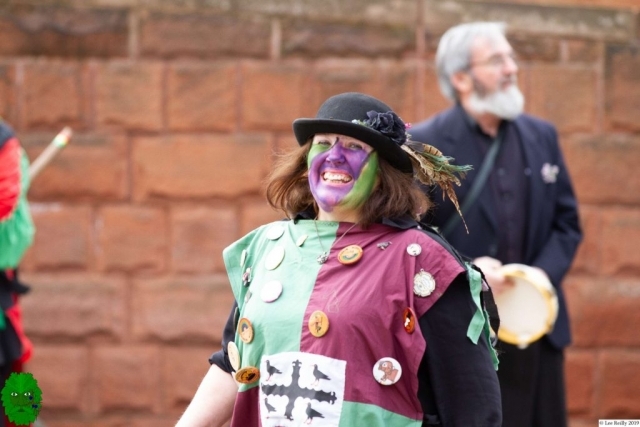 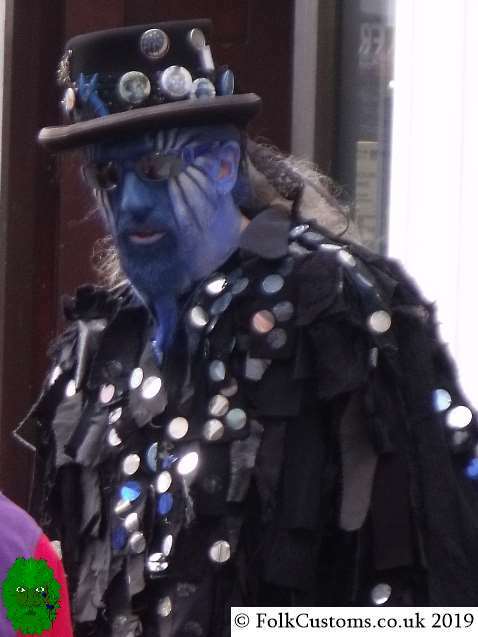 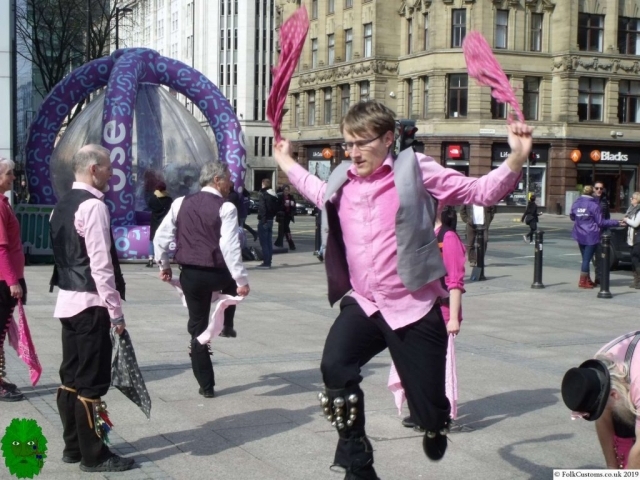 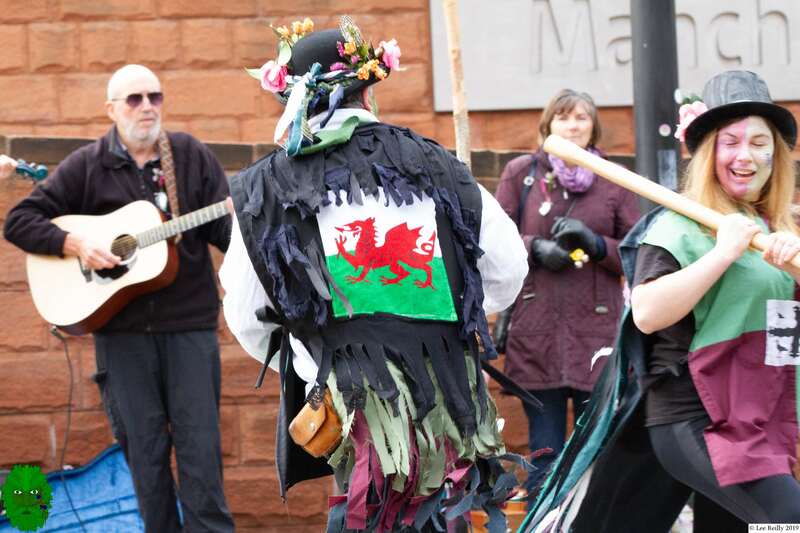 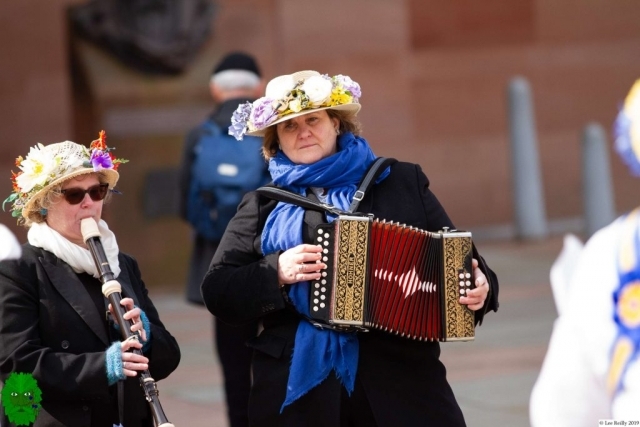 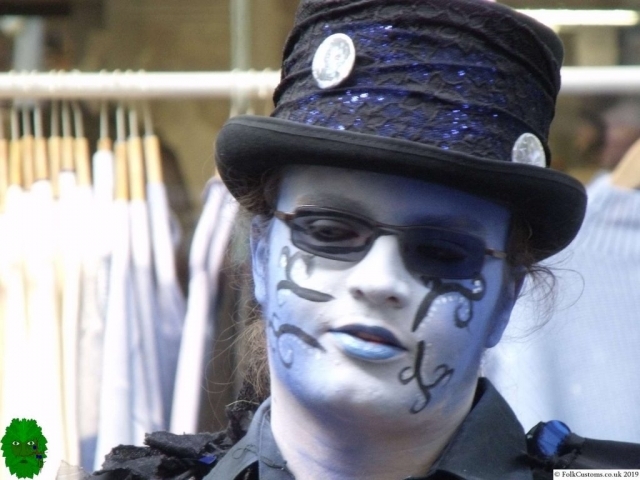 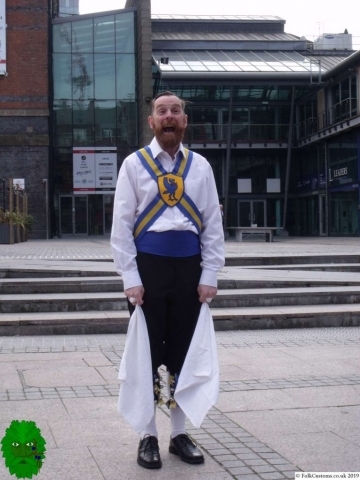 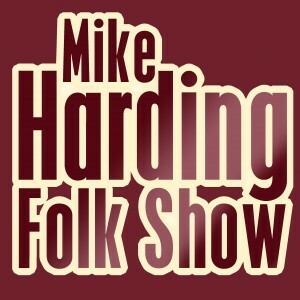 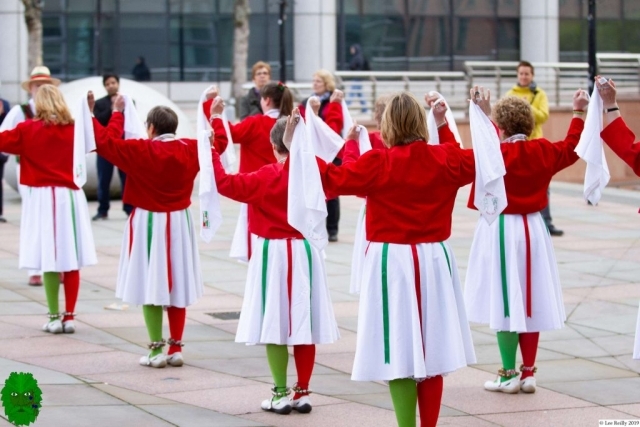 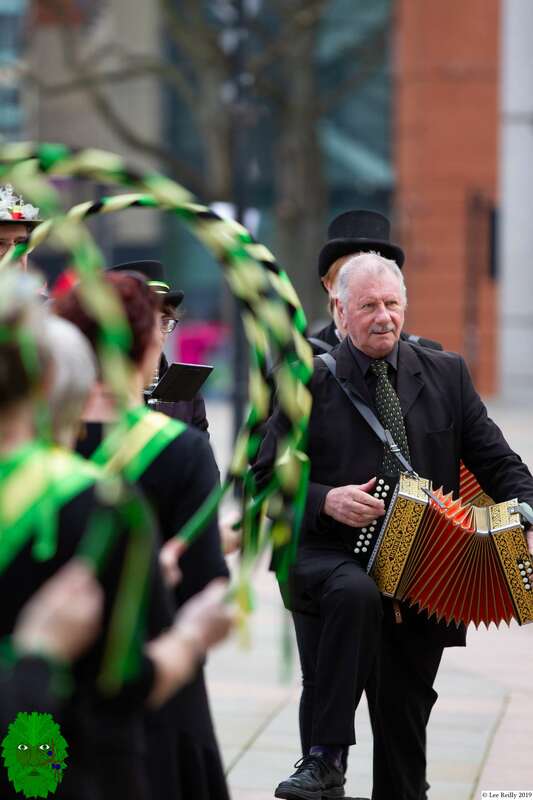 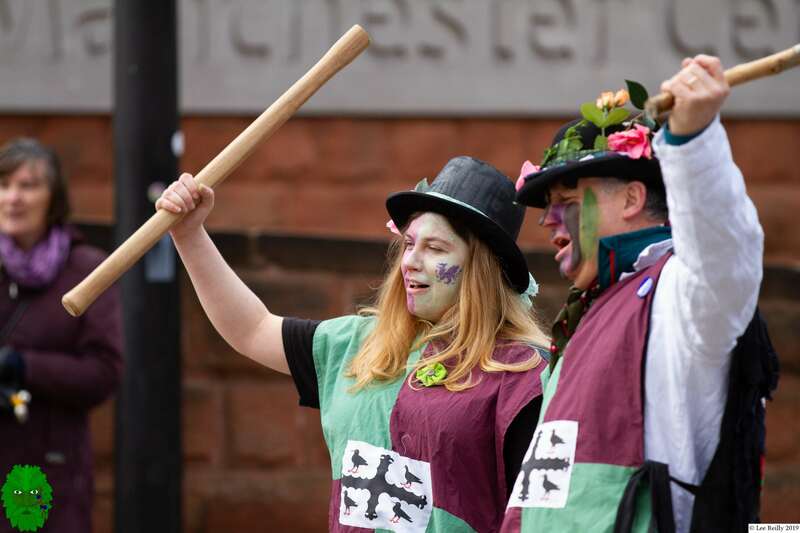 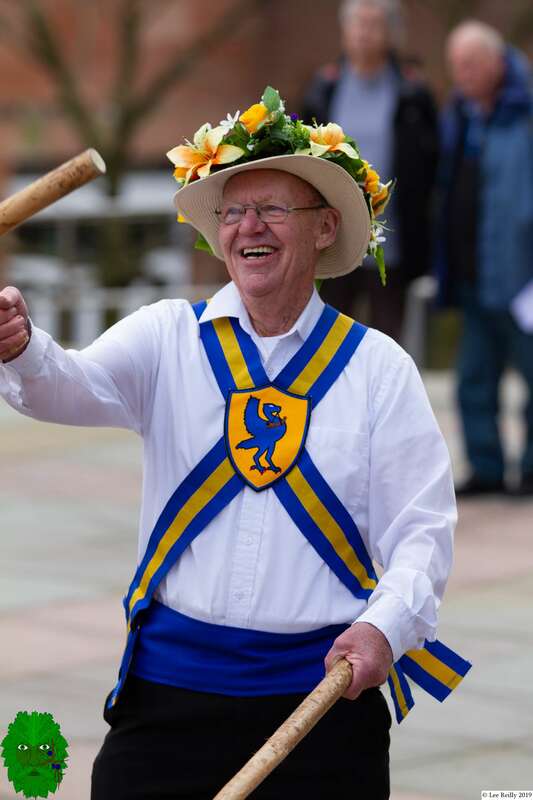 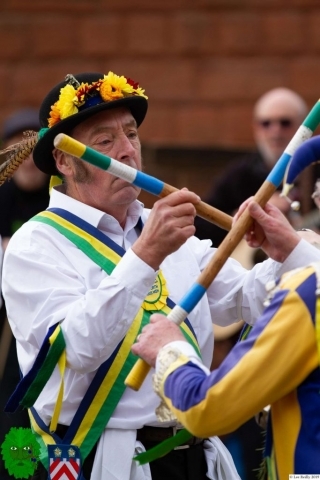 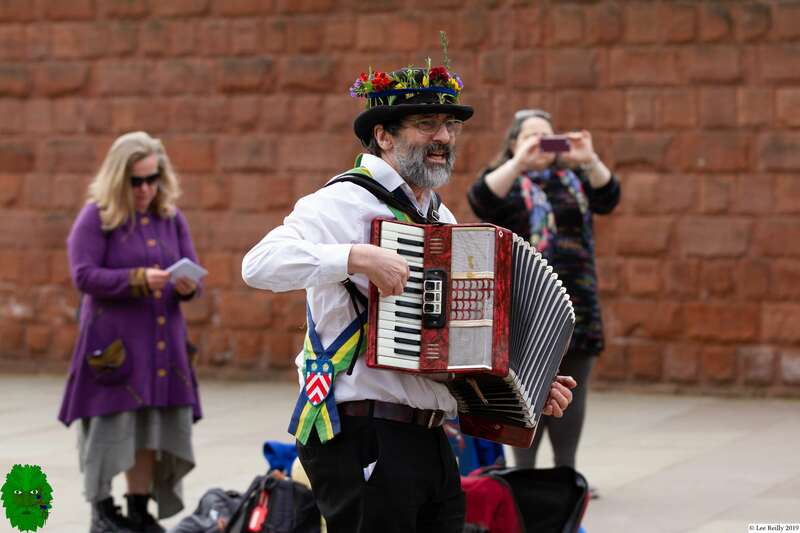 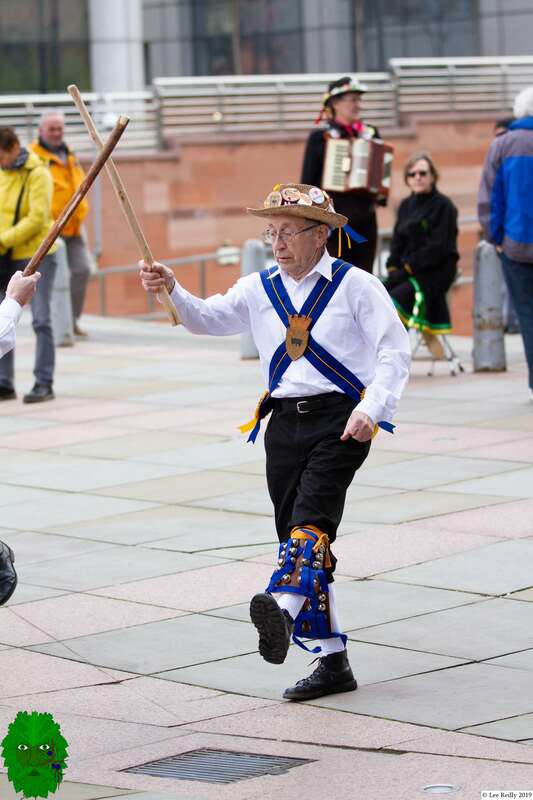 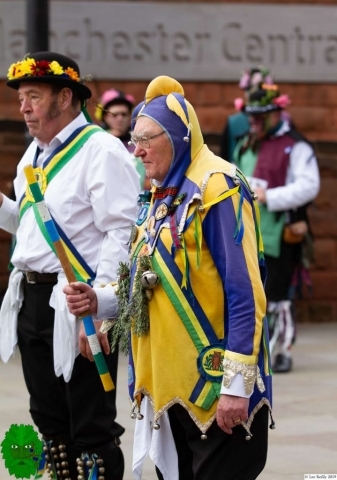 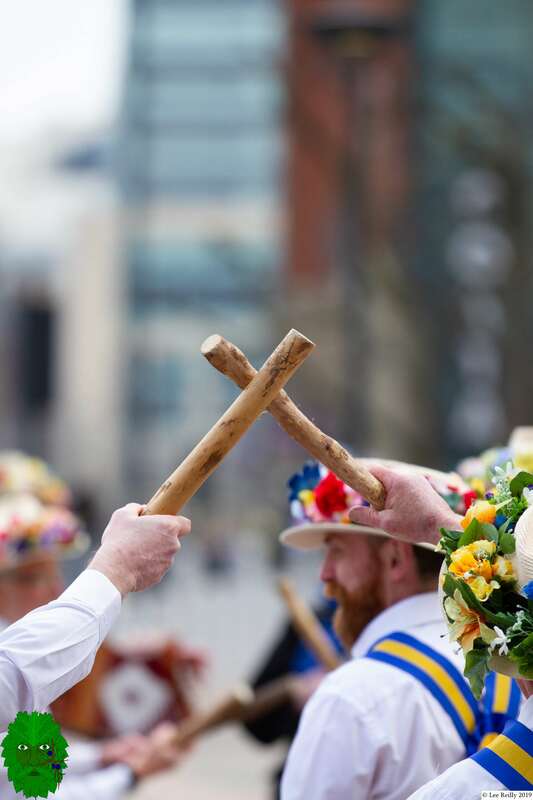 On 30th March 2019 Medlock Rapper hosted the Joint Morris Organisation’s Day of Dance in Manchester with around 50 teams of morris dancers performing throughout the city centre. 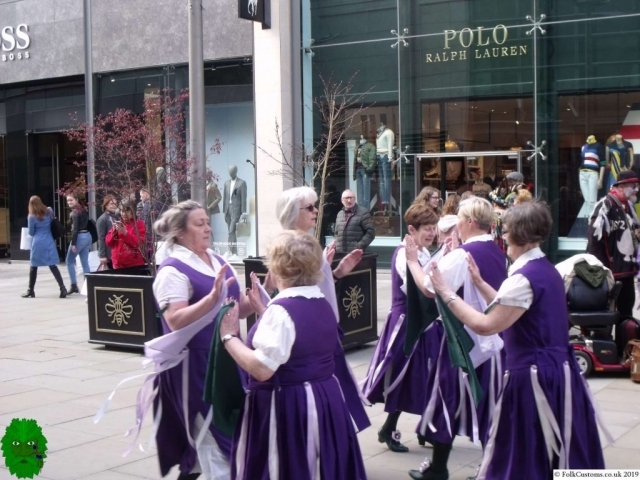 Unfortunately it was a case of so many dancers, so little time. 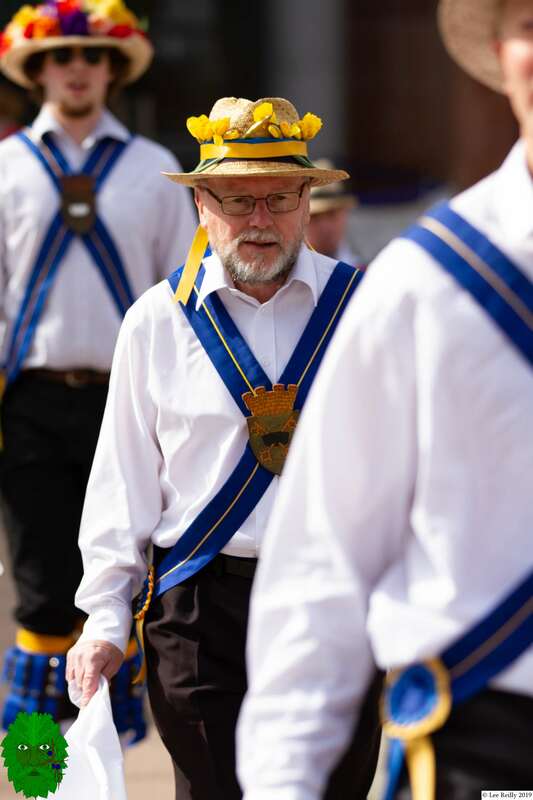 Great photos of what was a great day.